There's no doubt that craft beer is hoppin' in Orlando. The past few years Orlando breweries, beer bars, and bottle shops have popped up left and right. Between the newbies and the established microbrew-centric companies, people in the 407area are in a perfect place to celebrate American Craft Beer Week 2018. 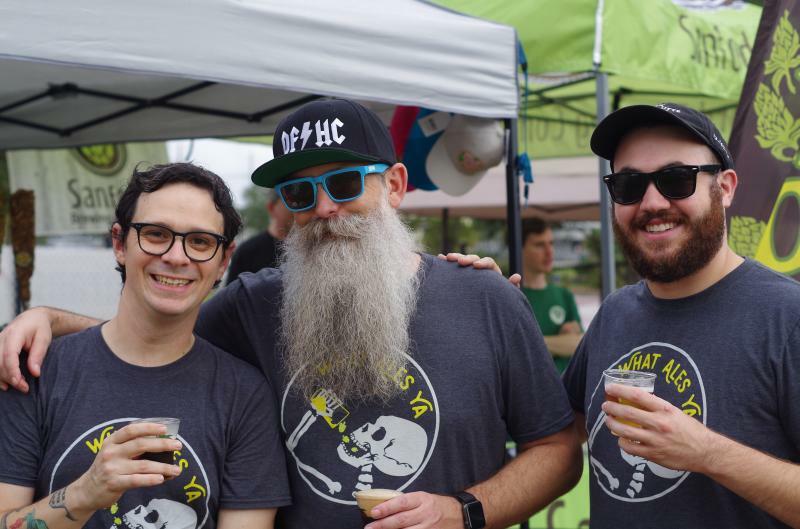 Here are just a few of the craft beer events in Orlando you can look forward to this week. ACBW in Central Florida started strong at Winter Garden's Crooked Can Brewing Company with their annual ACBW Kickoff Party. 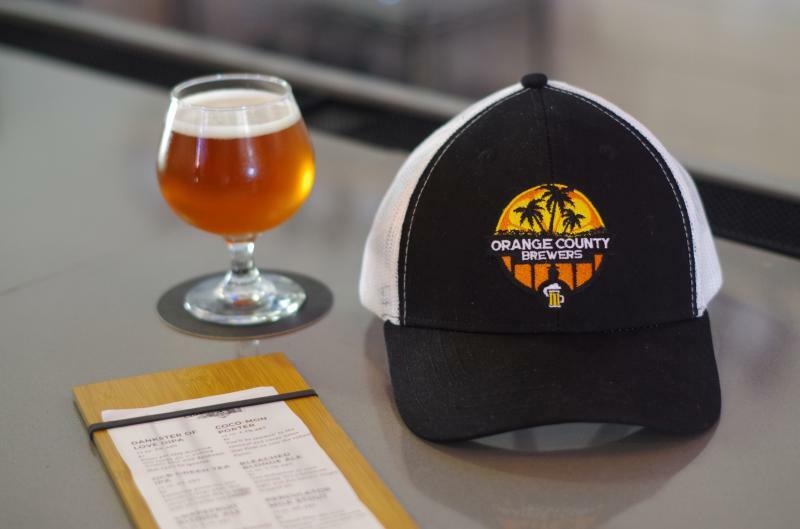 Tuesday also held fun events (like a cookie and beer pairing at Orange County Brewers) and the fun will continue all week. These are just some of the many great options for things to do during American Craft Beer Week in Orlando! 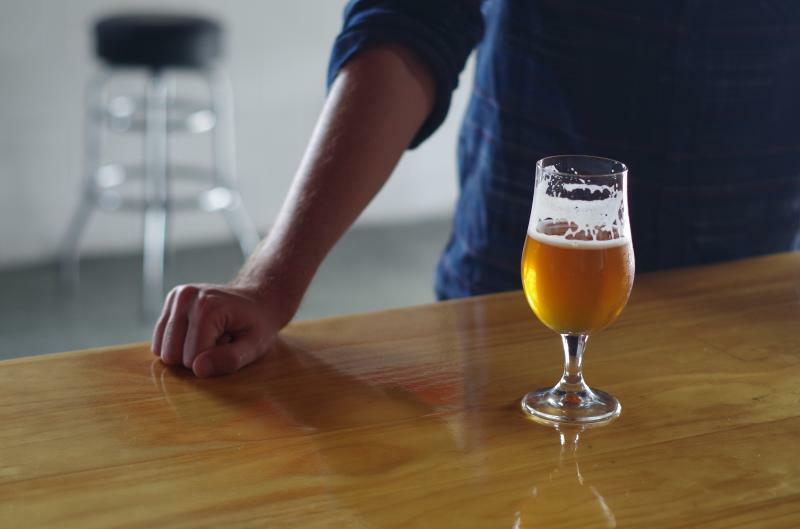 To learn more about local Central Florida breweries check out this list.